Phone and Internet Orders have ended for this show. Patrons can purchase tickets the day of the show at the Stadium Box Office at 4pm. 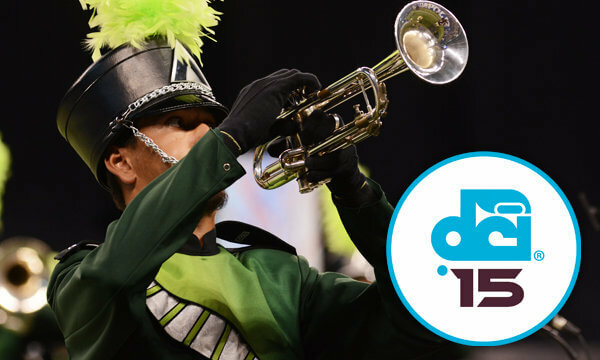 The Drum Corps International Tour will head to Renton, Washington, on Friday, July 3, for the 2015 edition of the Seattle Summer Music Games. A dynamic lineup of World and Open Class corps is set to march through Renton Memorial Stadium for this exciting event heading into Independence Day weekend. Tickets increase $5 in all sections the day of the show. Prices do not reflect additional handling fees. Row A is closest to field. For Sections 1 - 4, the higher number seats are closer to the 50-yard line. Section 5 is split by the 50-yard line. Handicap seating is located on the track in front of the GA Sections. Patrons just need to purchase a GA ticket and usher will assist to getting in the right location.